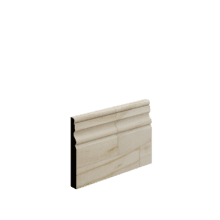 Colonial architraves were simple with a little detail on one edge of the moulding with the rest flat space and straight lines. 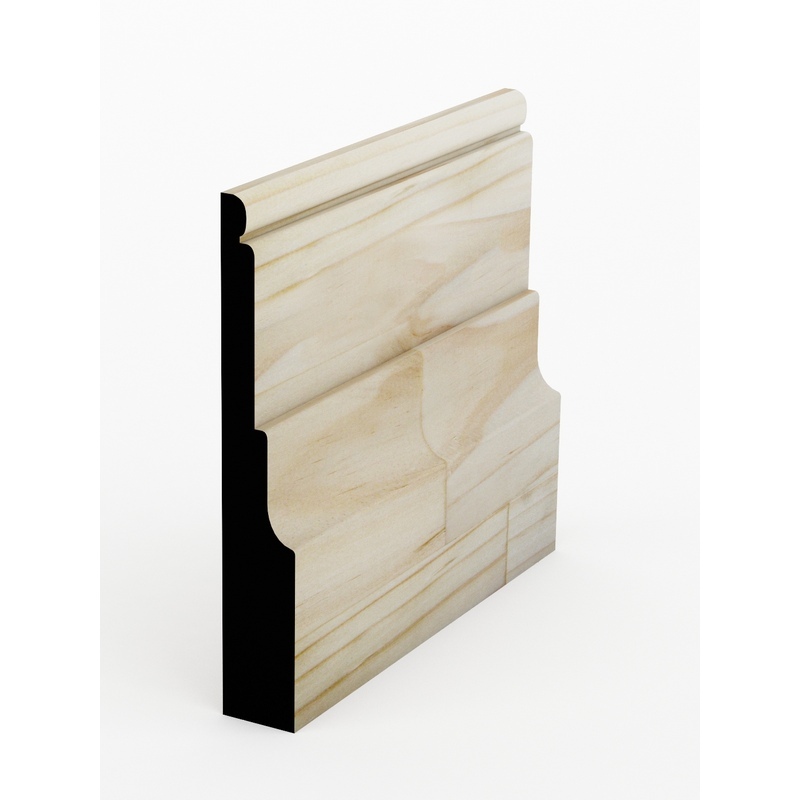 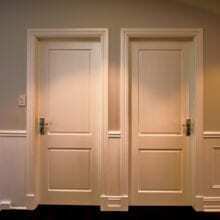 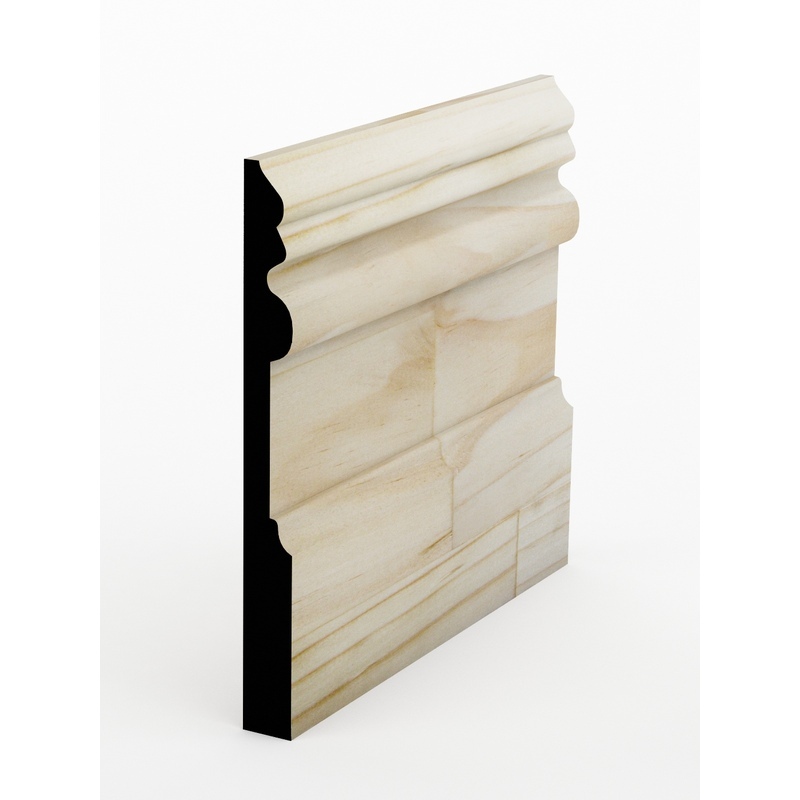 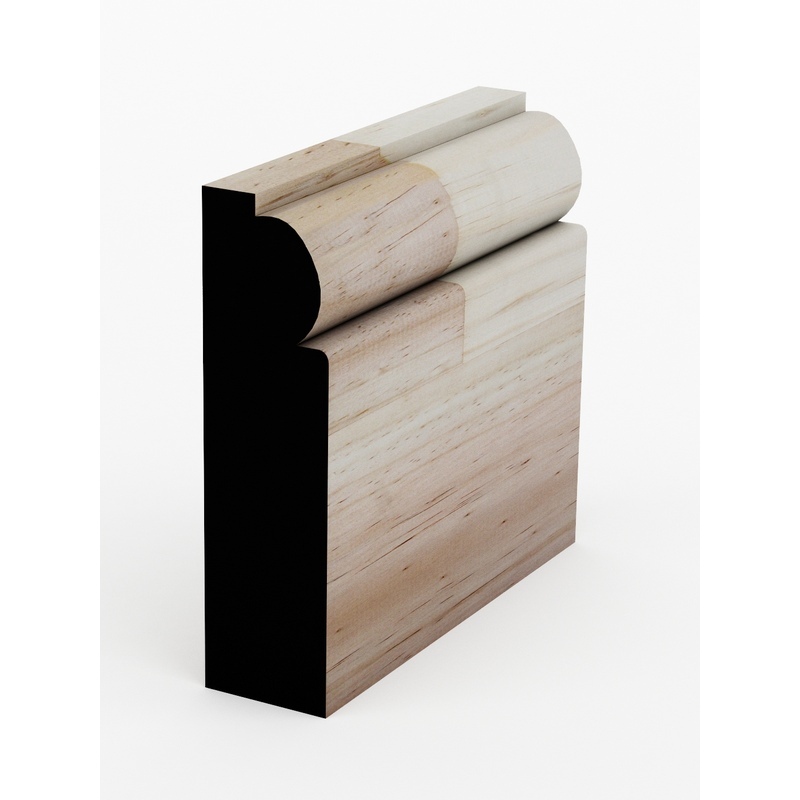 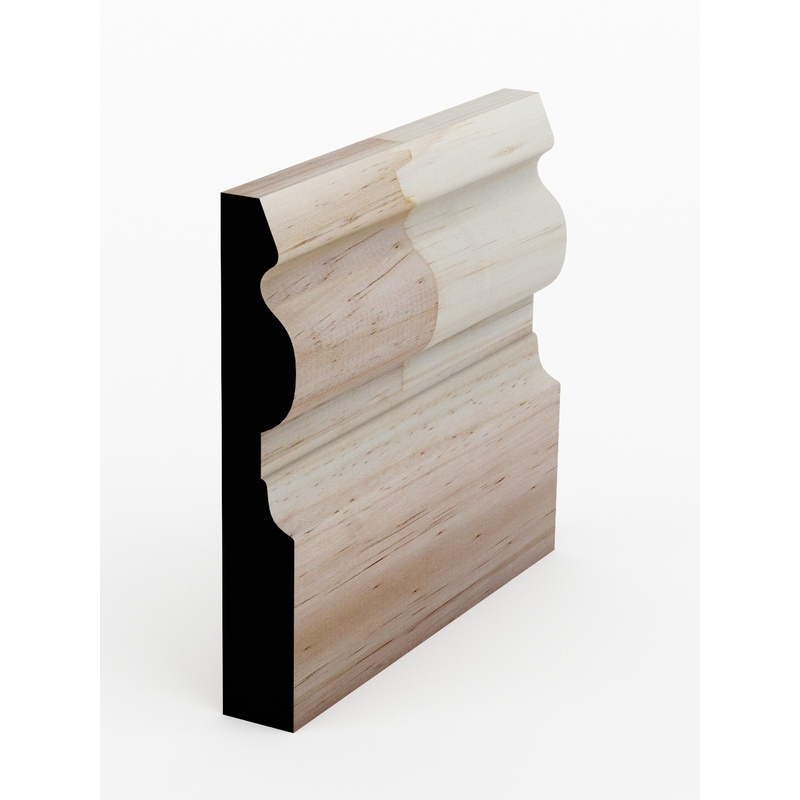 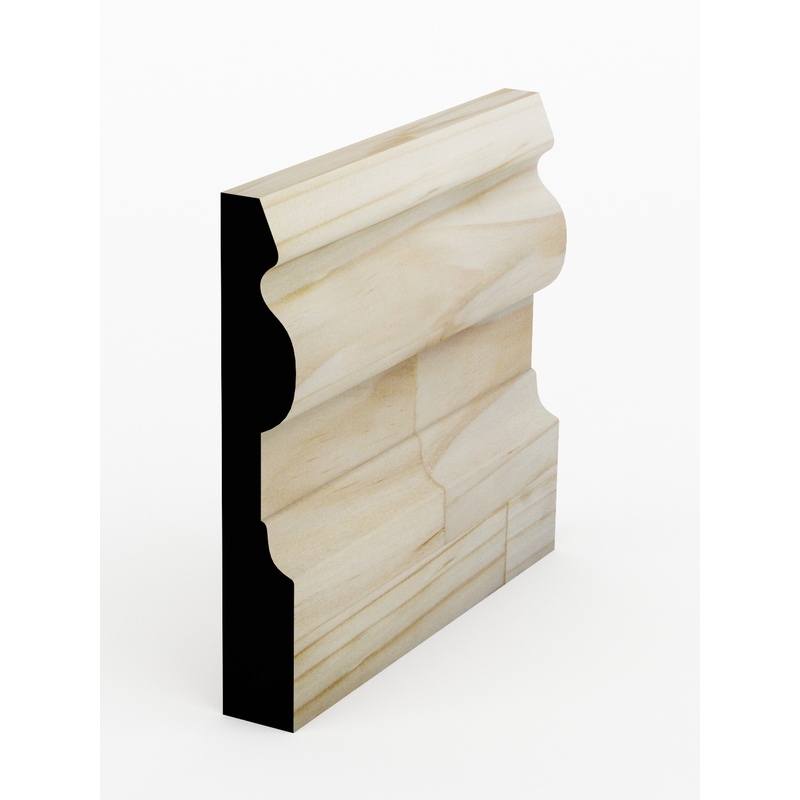 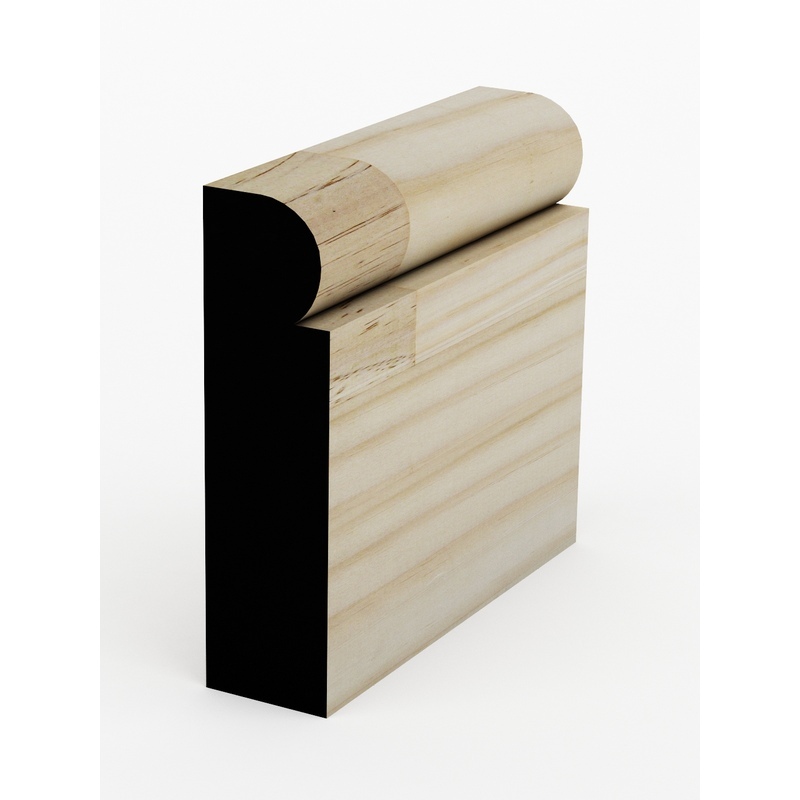 Victorian style architraves were elaborate and richly detailed to match the large skirting boards of the era. Your mouldings were seen as a sign of your wealth so the mantra 'the bigger the better' reigned.